A factory-certified GAF Master Elite® contractor must meet all the requirements below, this gives customers peace of mind that they are hiring the right C39 contractor. 1. Properly State Licensed to perform roofing work in CA. 3. Have a Proven Reputation for providing quality roofing services throughout the community. 4. Committed to Ongoing Professional Training to ensure quality installation. 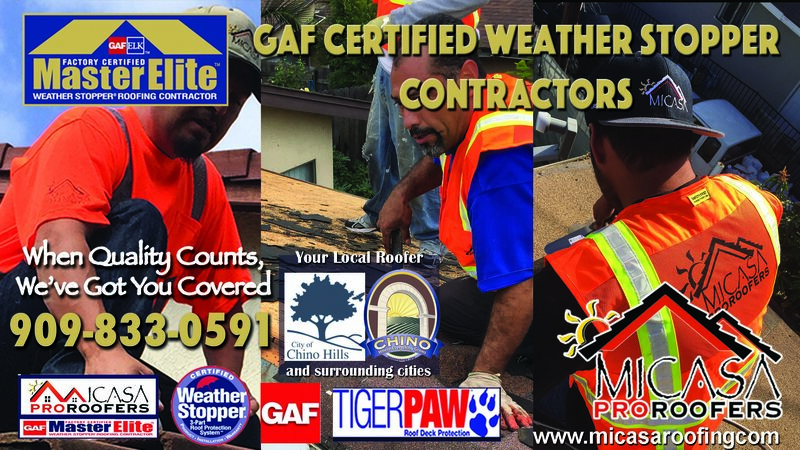 GAF’s stringent standards are the reason, only 3% of all roofing contractors have qualified as Master Elite® contractors!